a little drip to multiple streams. You can even turn the unit off. 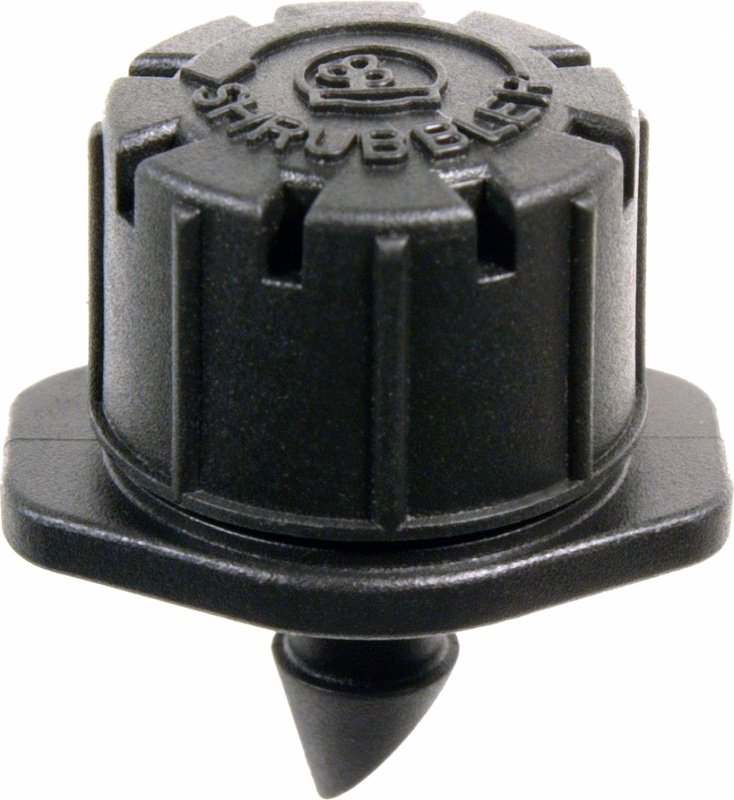 There are 2 models available Shrubbler Spike or Shrubbler Barb. The most efficient method of watering your plants. Water drips directly on to the soil through a pressure controlled outlet every 33cm along the pipe. 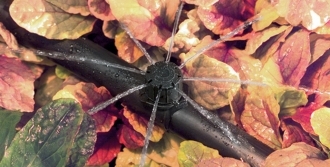 The pipe can be buried under the soil surface or under mulch making it even motre efficient. 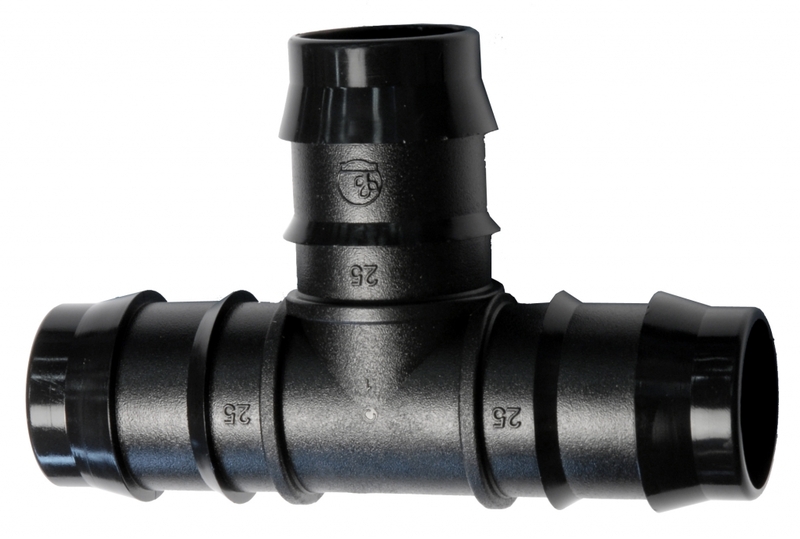 Simply snake around your plants or for wider beds create a grid of pipe using plastic push in fittings available from buyirrigation.co.uk. 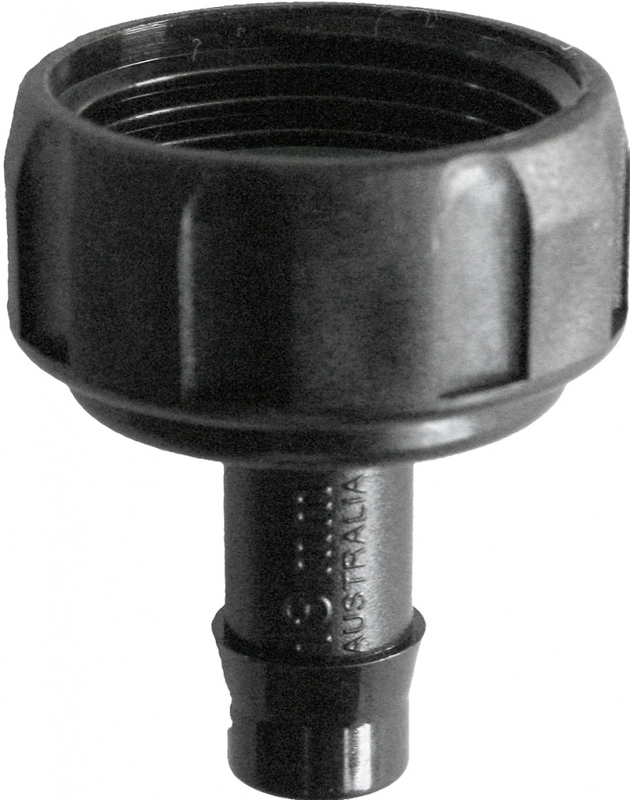 To secure the pipe to the ground use a soil staple and connect to your water tap. 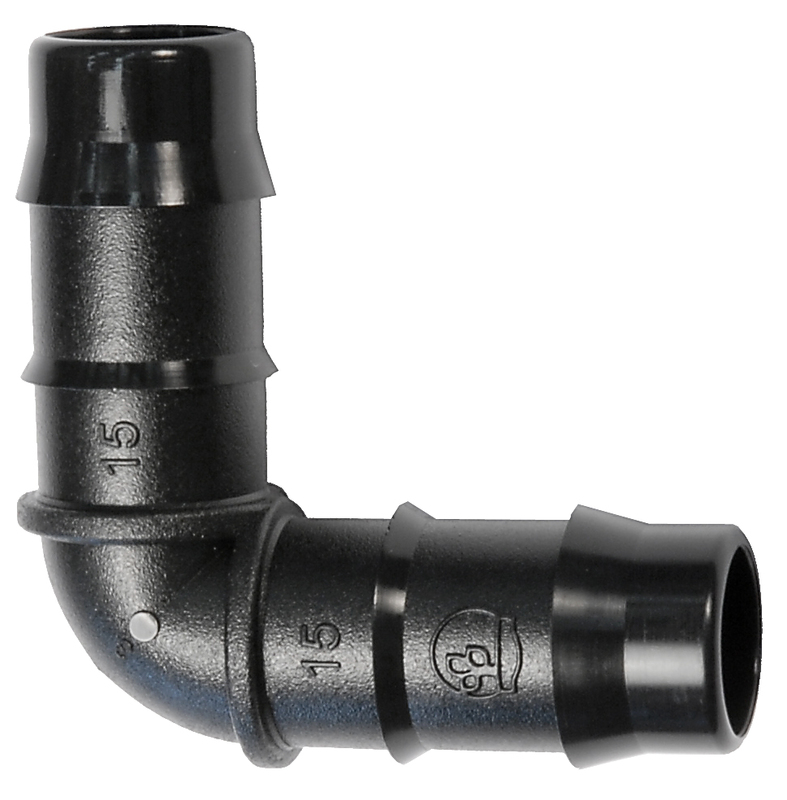 Drip pipe can also be installed under turf. Contact us for more information. 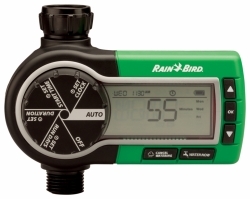 What about a battery tap timer?